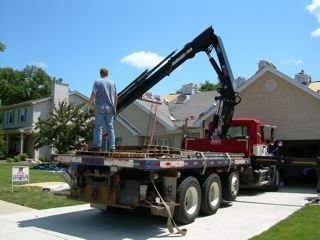 As an informed homeowner, we are sure you recognize the importance of using a quality contractor. 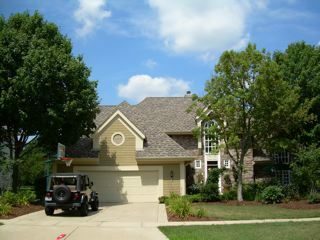 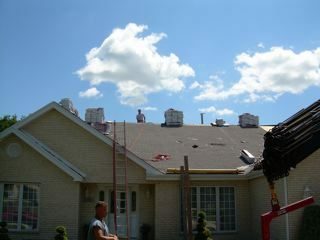 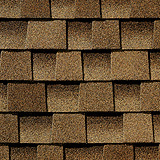 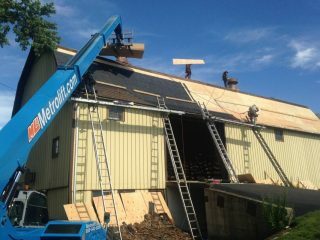 We at Local Roofing Co., Inc specialize in the installation of premium roofs. 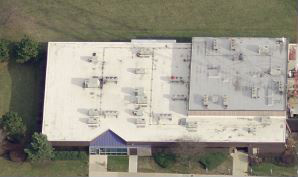 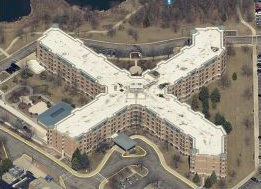 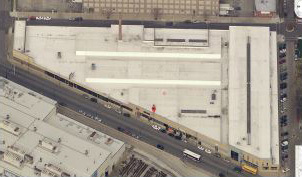 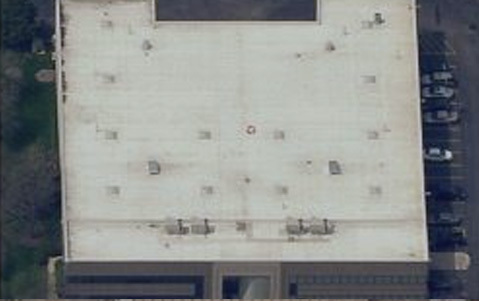 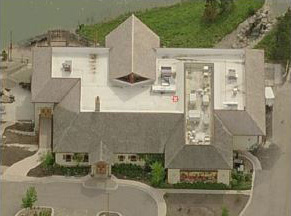 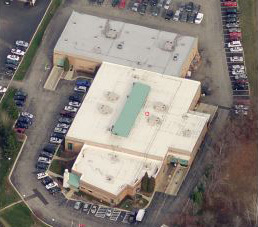 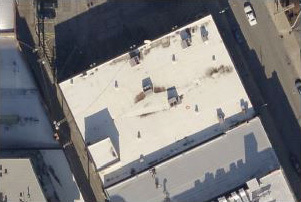 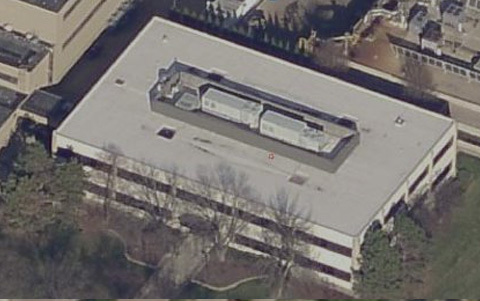 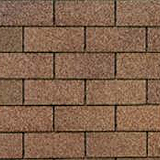 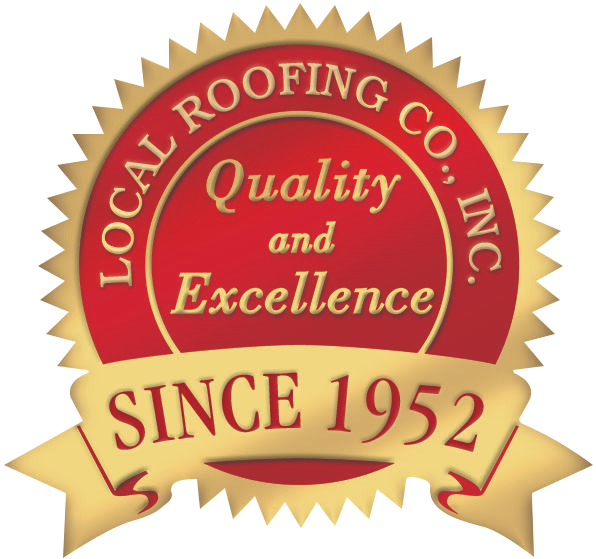 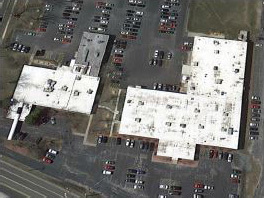 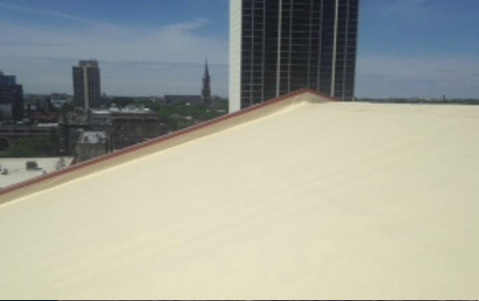 Since 1952 Local Roofing Co., Inc has installed thousands of cedar, asphalt and flat roofing systems. 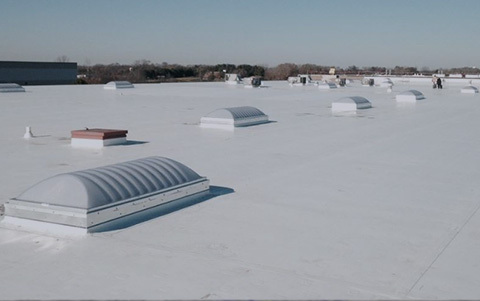 Our experience sales and estimation staff can assist you in the selection of the appropriate product for your next roffing project and can provide many alternative products to consider. 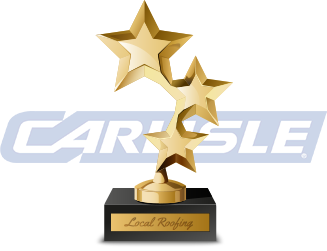 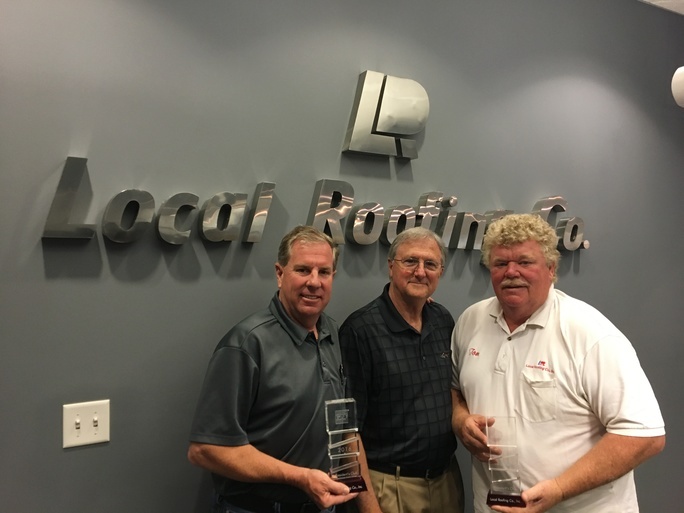 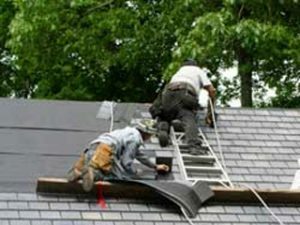 Local Roofing Co., Inc. experienced roofing professionals realize the importance of each customer. 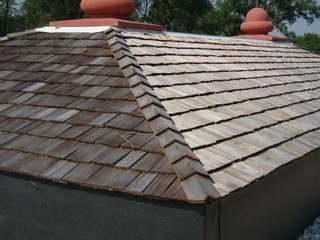 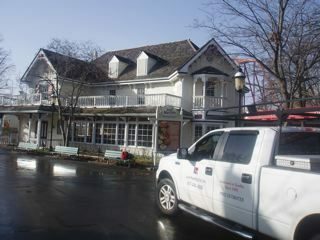 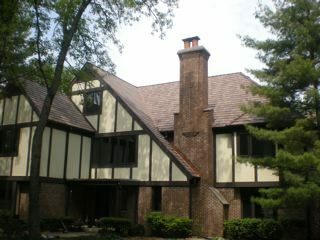 We are a year round roofing contractor whose work is backed by premium warranties and service. 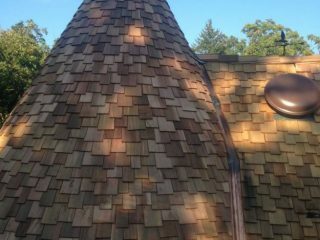 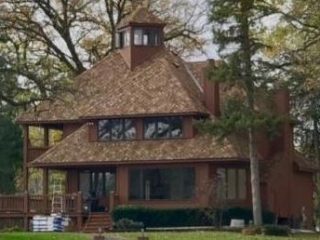 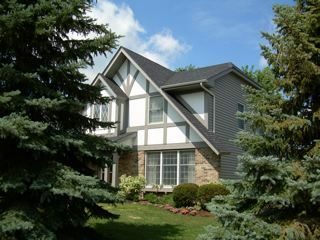 For the finest materials and quality installation, don’t take a chance, hire the Professionals at Local Roofing Co., Inc.
traditional, modern, and non-residential structures. 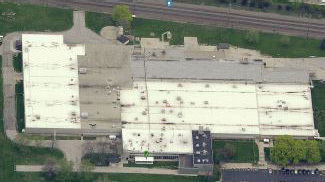 never been before in a synthetic. 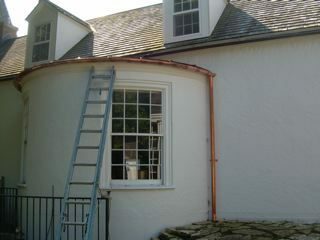 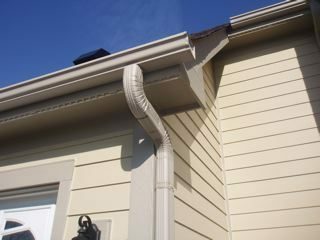 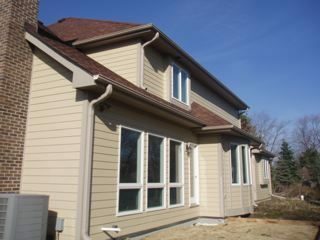 Only quality materials are used for installation of our gutter and downspouts systems.